TPI’s Golf 2 class builds on the Body-Swing Connection™ taught in Level 1 by linking the Body-Swing Connection™ to the actual flight of the golf ball. Using the power of TPI’s research on over 1,000 Tour professionals, students learn insights into what the best golfers in the world do and how it can help them become a better golf coach. This course is designed for serious golf instructors who desire to be at the forefront of how golf is taught at the highest levels. Learn how to use the latest technology to help your students hit the ball further and straighter than ever before. 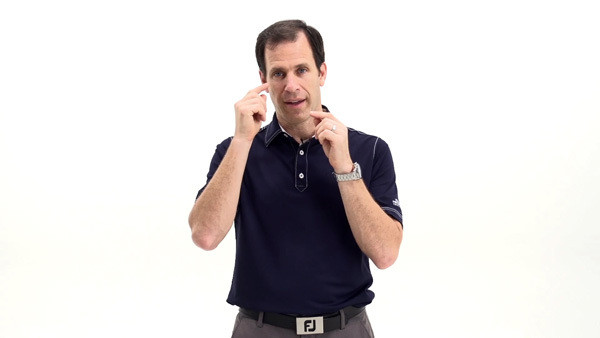 Dave Phillips and Dr. Greg Rose discuss the mechanics of ball-flight, clearly define the 13 potential ball flights and use advanced visual graphics to explain what makes the golf ball move in various directions. 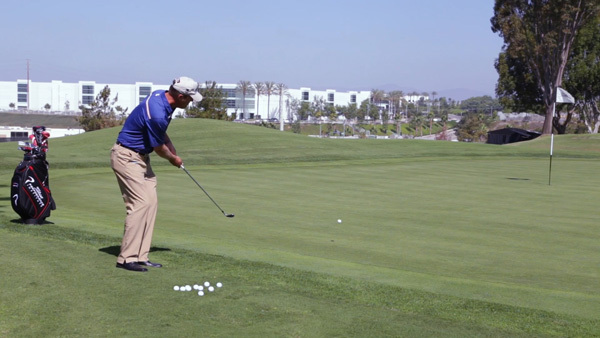 Learn how to control and manipulate ball-flight with a deeper understanding ball-flight mechanics. Learn how to teach around the limitations found in the TPI Level 1 assessment screen by looking closely at trail hip, lead hip, thoracic spine and trail & lead shoulders. Taught by short-game guru James Sieckmann, James describes why the wedge swing is completely different from the full swing and how to teach wedge mechanics to golfers at any skill level. James covers 3D biomechanics of the short-game, chipping, pitching, distance wedges and a variety of specialty shots around the green. 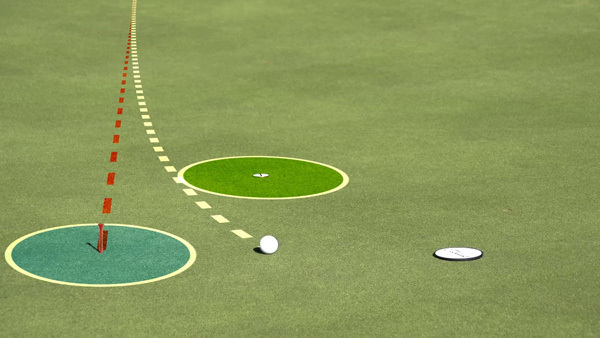 Dave Phillips takes students through the art and science of putting. Learn how to evaluate a player’s putting skills, green reading, starting the ball on line, speed control, practice programs and equipment. 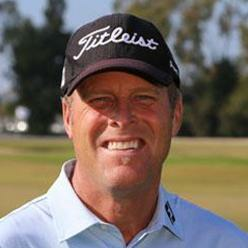 Dr. Rose discusses the role of vision and how the eyes can influence the game. He shows how characteristics like eye dominance or depth perception can dramatically alter putting and full swing mechanics. 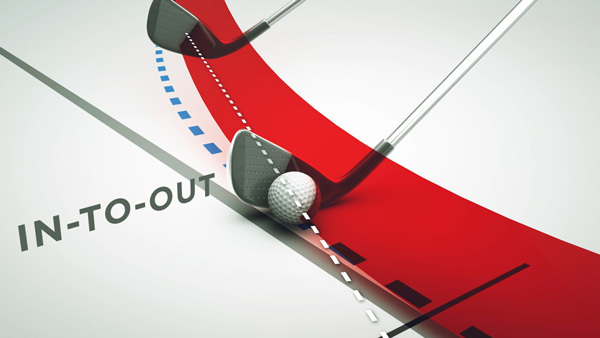 Dr. Rose shares practical strategies proven to accelerate a student’s learning and enhance the transfer of skills to the golf course. Understanding the science of motor learning and how to apply these skills to lesson programs is one of the most important factors in creating a successful teaching plan. 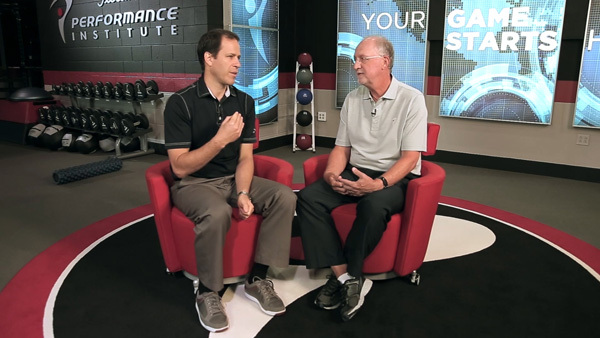 Active TPI Golf 2 and Golf 3 Certified members (or individuals who have purchased the Golf 2 online class) can participate in live Q+A sessions with TPI golf instructors. Live Q+A sessions give participants the opportunity to submit questions to TPI instructors in advance or during the live session directly. TPI’s golf instructors are available to answer any questions on golf instruction, the golf 2 online class, the business of running a golf clinic or any other golf related topic.